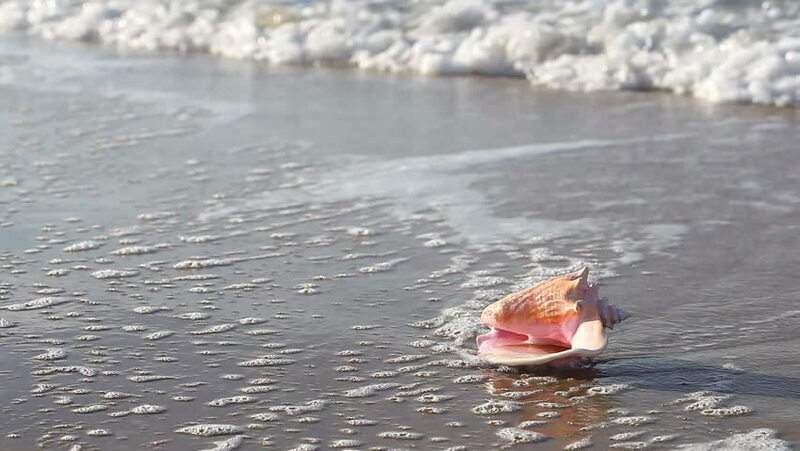 A large sea shell on a sandy beach with waves coming in. hd00:18Boy play in water in summer. hd00:09AMRAVATI, MAHARASHTRA, INDIA 5 SEPTEMBER 2017 : unidentified faithful people worshiping Hindu God Ganesha and Throw him into the water bodies to Immersion,This is an annual festival. hd00:16VITORIA, SPAIN - JULY 29: Swimmers compete in the Long Distance Triathlon World Championships on July 29, 2012 in Vitoria, Spain.